We offer a HUGE choice of decors for any project! A challenge for any project is to decide on the right décor for the design, especially for counter surfaces, reception desks, troughs and vanities, as these areas are often prominent and used frequently. 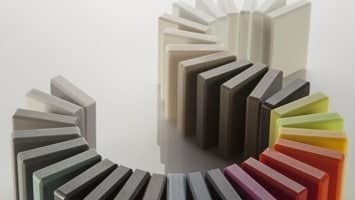 Corian, Hi Macs, Staron, Hanex, Durat, Avonite and Tristone etc we are confident that there will be something that is appropriate for you. 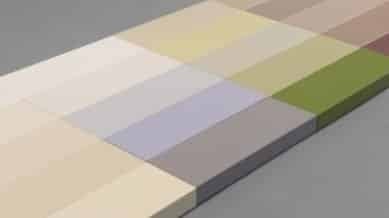 There are colours which have been produced to offer an alternative to concrete which seems to be the current in-vogue material. There are also finishes with veined and marble effects, which have been produced to resemble marble and granite. We are able to offer over 600 different colours and shades of material – so we’re sure there will be something that inspires you! PrevPreviousDid you know Solid Surface is Non Porous?